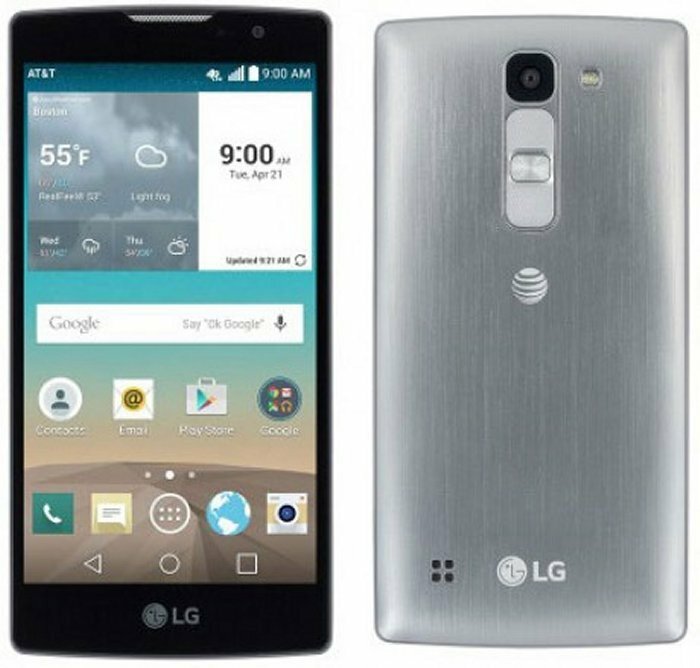 The LG Escape 2 has not been announced officially by AT&T, but the phone can be found on the carrier’s website. The Escape 2 features a 4.7 inch cell display which removes an extra-layer from the 720 x 1280 resolution screen. The device also has a quad-core processor, which features 1GB of RAM and 8GB of native storage. But that’s not all. If you need some extra memory, you can use the 32GB capacity microSD slot. An 8MP camera is on back with a front-facing camera for your selfie needs as well. If you are the selfie type. It has a removable 2100mAh battery, and Android 5.0 comes pre-installed. The LG Escape 2 comes with some popular LG features as well. Like QSlide multi-tasking so you can use two apps at the same time, switching between them. KnockOn is another, and it allows you to tap the screen to wake the device, while Knock Code lets you set a specific tapping pattern to lock and unlock the phone. Aldo on board is Quick Memo+, allowing you to write quick memos even during calls, and Gesture Shot lets you snap a selfie with a wave of the hand. Those are some nice features that will make users happy. The handset also has LG’s rear power and volume buttons. We don’t yet have any info about pricing and availability, but this should be a popular device.